Any move that is required to cross state lines is considered a long distance, or interstate, move. Planning for a long distance move can seem more difficult than moving locally. Depending on the size of your home and the distance you are moving, costs can add up quickly without careful planning. 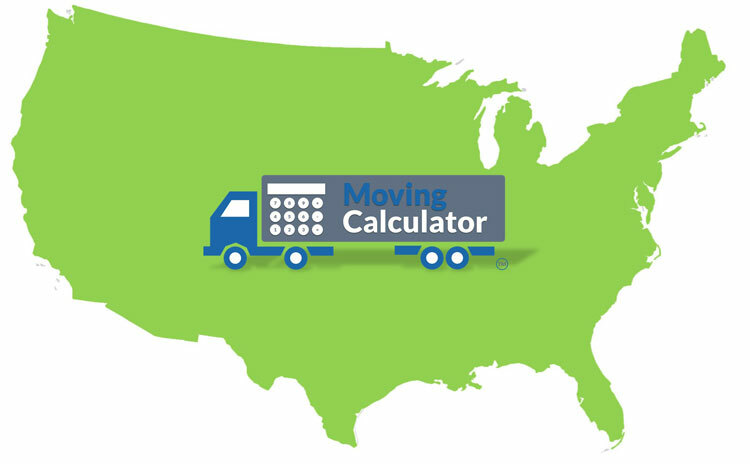 Moving Calculator’s estimated move costs are based on intrastate and interstate tariffs. Knowing your expected costs and having a basic understanding of the long distance moving process can improve the task of comparing long distance agents and selecting the right movers. 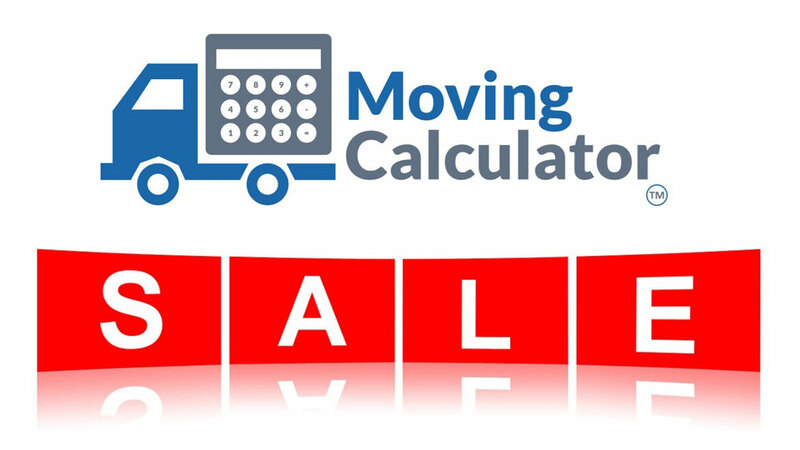 Moving Calculator connects you with long distance movers in your area. We also recommend finding movers referred through family and friends. Researching recommended companies online for quality reviews is a great way to narrow down your choices before calling. Once you have decided on three long distance movers, give them a call to schedule an in-home estimate. The long distance moving consultant will be able to answer any questions you have about the long distance moving process. During the in-home estimate, the long distance moving consultant will gather a list of items you wish to be moved. This list will be used to determine the estimated weight of your shipment. The long distance moving consultant will provide you with an accurate estimate based on the weight of your shipment, the distance you are moving, and any additional services requested. When comparing estimates from long distance moving companies, be careful of choosing one based on the lowest price. A lower estimated cost may not reflect the actual packing and moving costs. 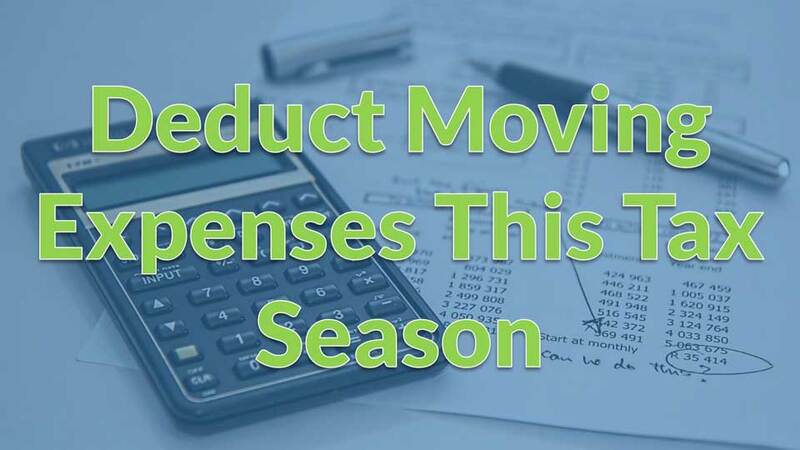 You may end up paying more when your move is said and done. All service costs should be clearly stated on the estimate. Long distance movers offer three pricing options to fit the scope and budget of your move. A Non-Binding Estimate includes the projected costs based on the surveyed items to be moved, but allows you to add or remove items. Your actual cost is determined after the truck is loaded and weighted to find the gross weight of your shipment. A Non-Binding Estimate is recommended to those who are unsure of the exact list of items they would like moved. An Option Binding Estimate includes a set projected cost that will not increase, but may decrease if the gross weight of your shipment is less than estimated. An Option Binding Estimate is recommended to those who have a set budget to pay for their move and do not want to exceed it. A Binding Estimate is a set move cost stated on the estimate. This cost will neither increase or decrease based on the agreed upon services. A Binding Estimate is recommended to those who like to know exactly how much they will be pay upfront. When you calculate your estimated move costs using Moving Calculator, we connect you with long distance moving companies in your area. We only recommend long distance moving agents from our network of trusted companies. Our network consists of full service moving companies that can transport your items no matter the size or distance. How much does it cost to move from one state to another?